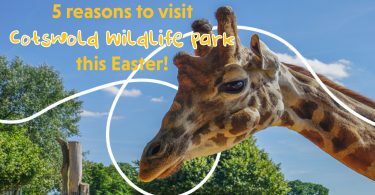 There are so many creatures to find and explore! 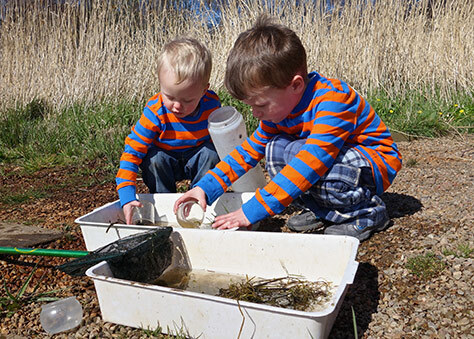 What do I need for pond dipping? A net (like the ones we use at the seaside, or you can make one with a coat hanger and pair of Mums tights). A magnifying glass can be very useful if you have one. An ID guide (which can be found online). A camera or phone can be helpful for identifying tricky ones later! Amphibians -The time to look out for frogspawn is around February-March. Frogs can lay over 5000 eggs in one go! 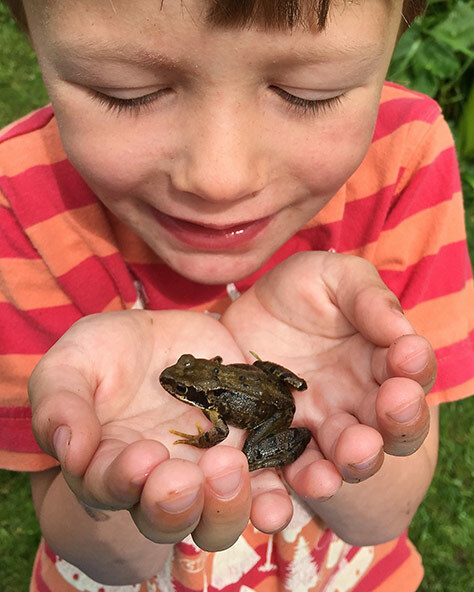 Also look out for toads around the pond margins and newts in the water! Can you tell the difference between toad and frogspawn? 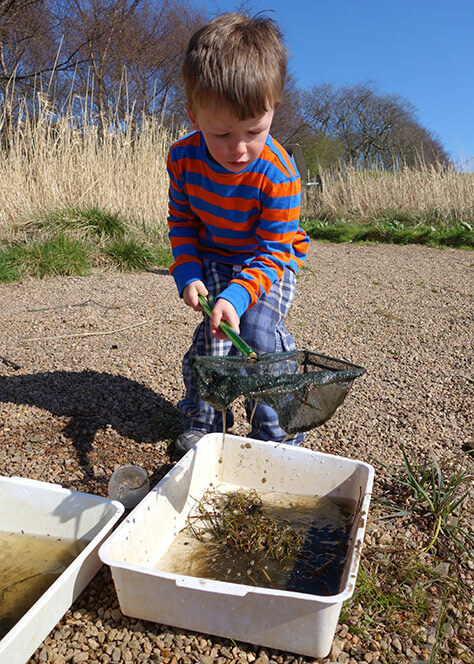 Minibeasts – You should find a wide range of snails, beetles and other insects in the water. How many can you identify? Fish – Sticklebacks or minnows are the most likely fish that you will see. The UK has literally thousands of ponds; they could be ornamental ones in the garden, the local duck pond or out in the countryside. A good place to look is at your local nature reserve. Often ponds are created to encourage wildlife and there may even be staff on hand to help! 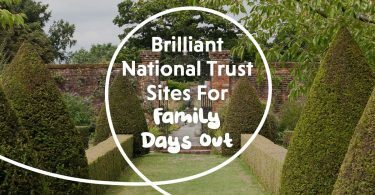 Don’t forget to check our website for ideas of places that you can visit! 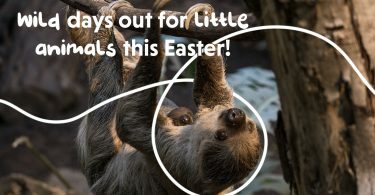 Encourage the little ones to be careful as the animals require gentle handling and return them once you have finished. 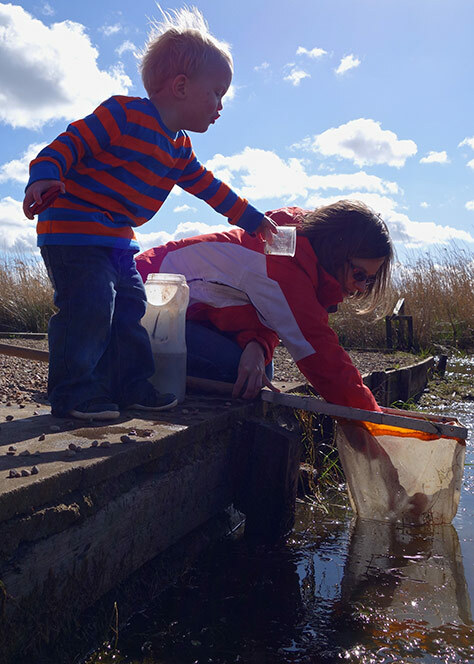 Remember that pond dipping requires adult supervision and common sense. Also please ensure you have the landowner’s permission if you are on private land. 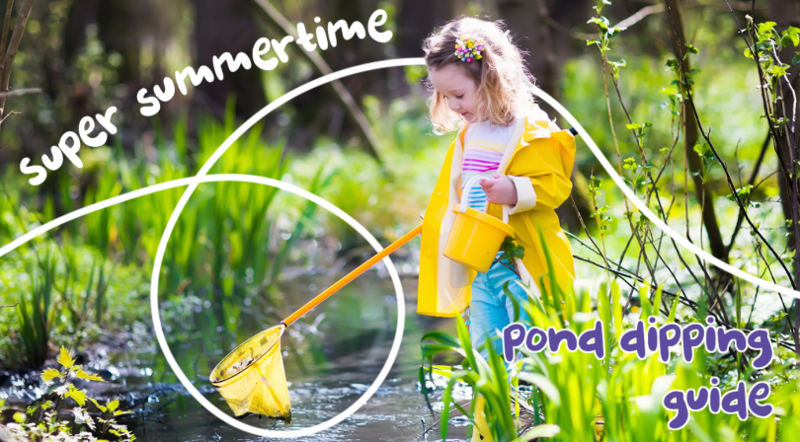 Do you have any pond dipping locations or tips? We’d really love to know! Someone else might love it, and really want to give them a go! If you’ve got ideas, suggestions or reviews, you can shout all about it on whatever channel you choose! 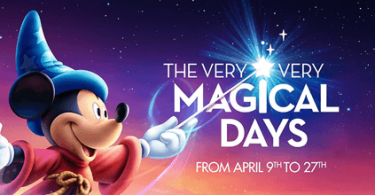 Very, Very Magical Days throughout April at Disneyland Paris!